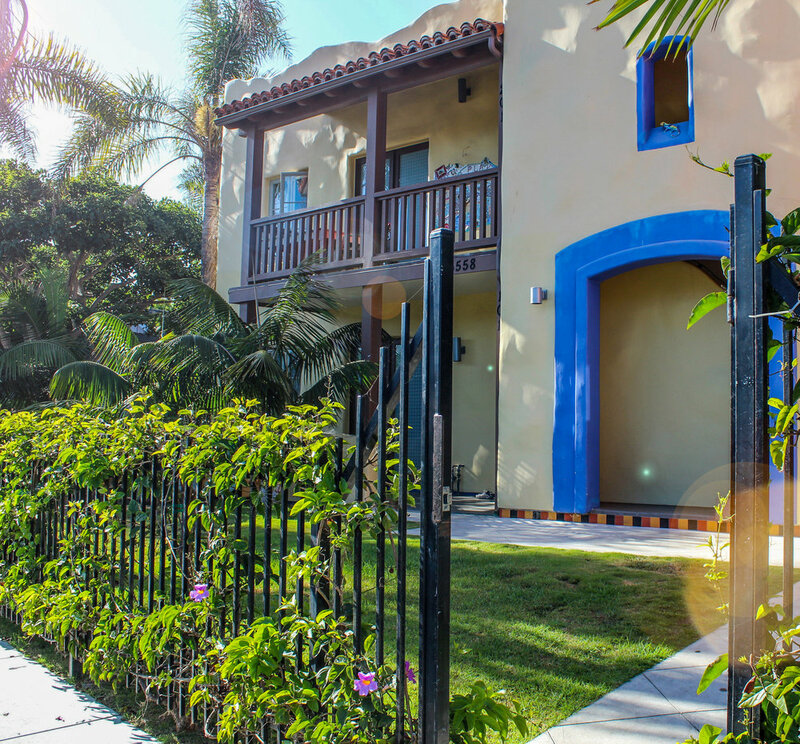 Choose from one of our 41 beautiful and conveniently located Isla Vista homes. Your dream house is waiting for you to take the first step! Browse our beach side properties and click the button below to start the application process. Campus 880 is the future of student living. With a great emphasis on community engagement, come live the perfect college experience alongside other students who are committed to making a difference as well. 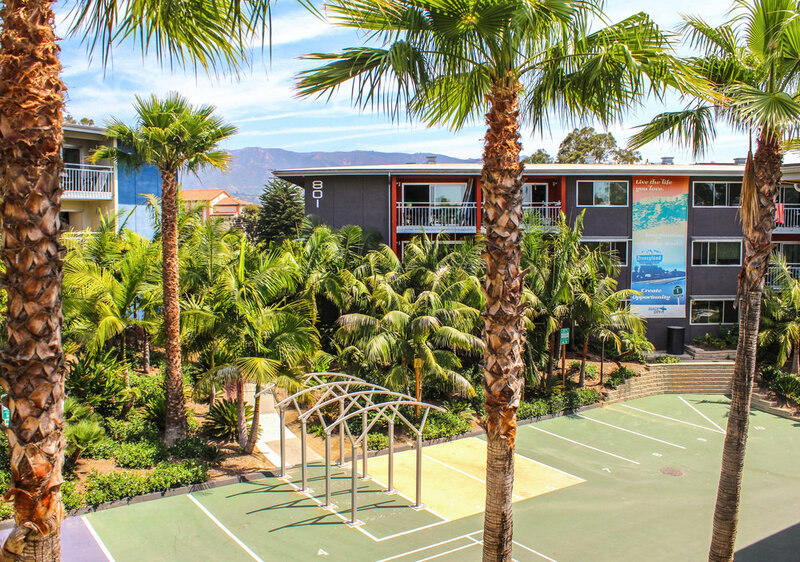 The perfect off-campus student community is footsteps away from SBCC & the beach. Here you will find an innovative student community passionate about learning, living and prospering. It's more than an apartment complex. It's a community. The Future of Student Living. Campus 880 is an innovative student community where the luxurious surroundings are only a backdrop for the enthusiastic residents on fire with their remarkable visions for the world. We strongly believe that in the advanced connection economy of our near future, the friendships you nurture today will become the collaborative partnerships of tomorrow.. Your Beach Side Community is waiting. 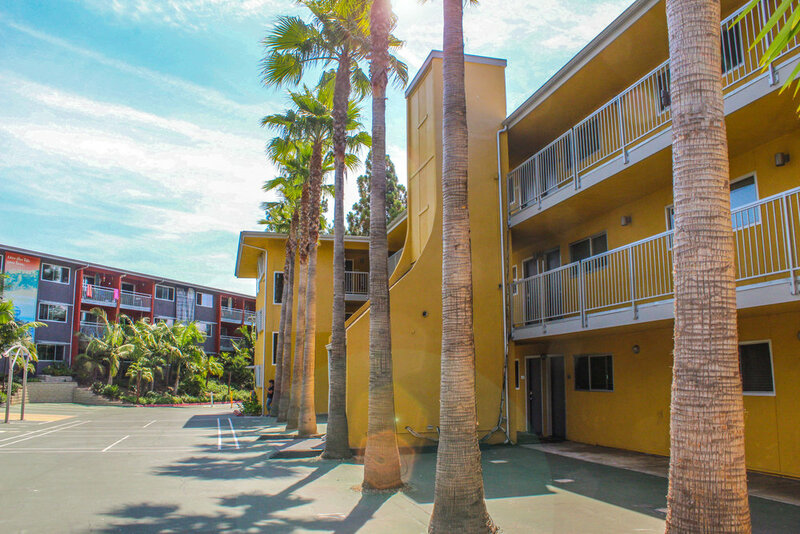 Beach City is a renovated and fully loaded student housing complex. 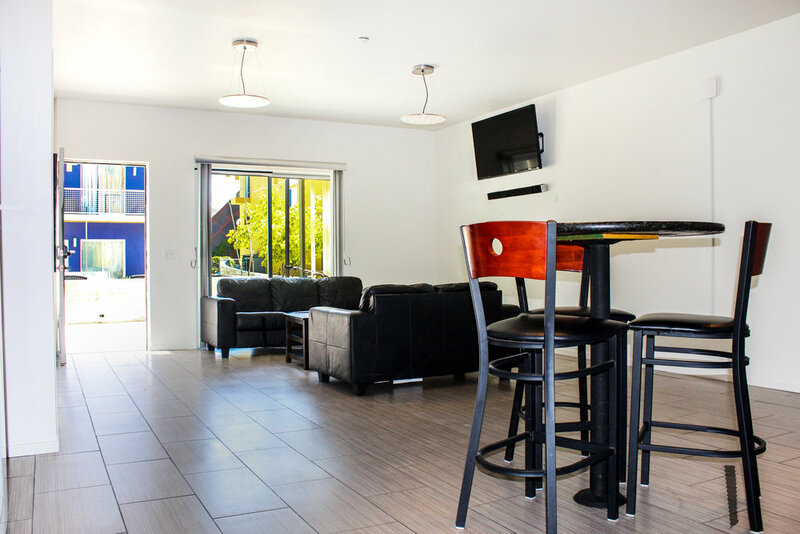 These apartment style dorms include their own kitchen areas, living room, and shared bedroom space. Floor plan options go from single rooms, to three bedroom townhomes with ALL utilities included. There's also a swimming pool, and your only a few short steps to......yep, you guessed it, the beach. 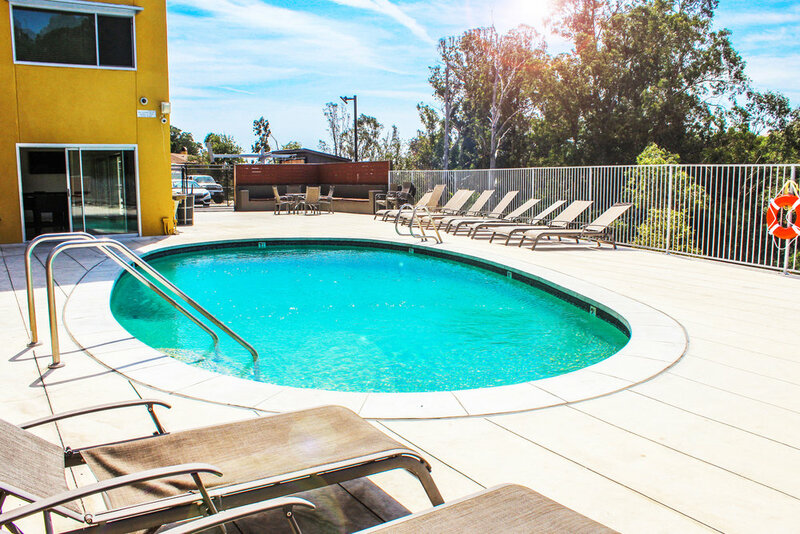 Choose from one of our 42 properties only steps away from the beach, shops, restaurants and UCSB. St. George has been helping students find places to live around IV for the past 30 years. We live and work here and are committed to giving back to the community that has been so good to us over the years. We’re obsessed with high end design and sustainable living, happily sharing those values with our residents.